SPRE represented the British designer in the purchase of the 5-story 1880’s cast iron building. 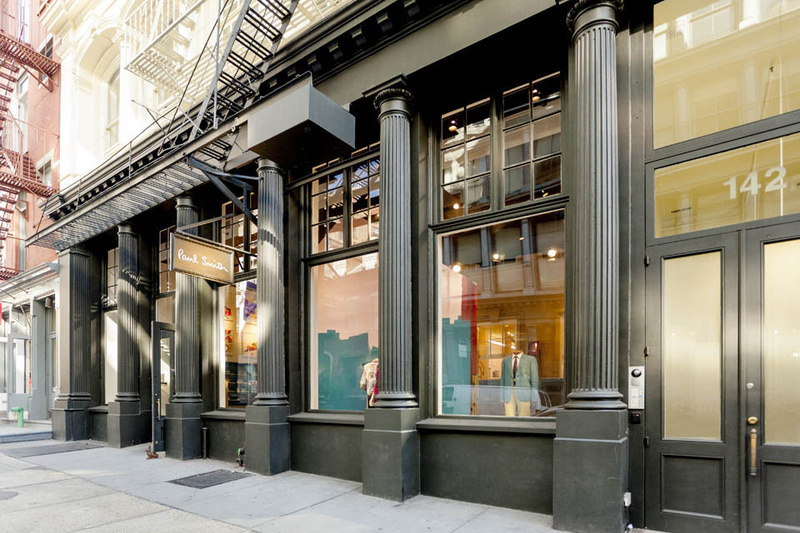 The building houses the Paul Smith flagship store, showroom, and US headquarters, as well as a number of select fashion and creative companies on the building’s upper floors. SPRE is the leasing agent for 142-144 Greene Street.